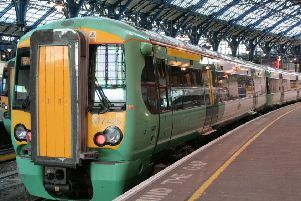 No direct trains will run between Three Bridges and Brighton and Three Bridges to Lewes. There will be two trains per hour, which will run from Brighton to London Victoria via Littlehampton with extended journey times, Network Rail has said today. Replacement buses will also run.